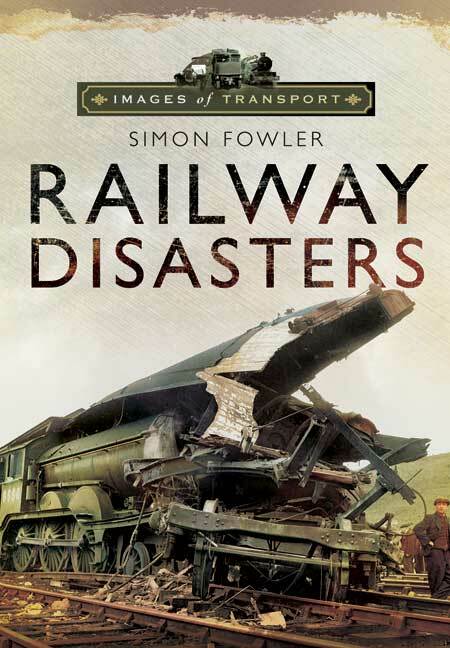 You'll be £12.99 closer to your next £10.00 credit when you purchase Images of Transport: Railway Disasters. What's this? British railways are one of the safest ways of travelling. That they are so is the result of painful lessons learnt over many decades, for there have been many hundreds of railway disasters. This book looks at some of the most famous as well as some that have been all but forgotten, matching graphic illustrations with eyewitness accounts of people who were there and the confidential reports of the accident investigators who worked out what had gone wrong. The book explores the reasons why accidents happen. Some are due to the carelessness of staff, others due to equipment failure or poor signalling. Yet others still baffle the experts. Simon Fowler is a long-standing Pen & Sword author having written many books on family and military history. He is a also a professional researcher and tutor. The book matches stunning graphic illustrations with gripping eyewitness accounts and the confidential reports of the accident investigators who worked out what had gone wrong. Simon explores the reasons behind the disasters, uncovering new material and evidence along the way. Illustrated with many harrowing images, this is a gripping read.